When it comes to planning a wedding, there will be times a bride will wish she could just escape to a spa and rejuvenate her body and mind! 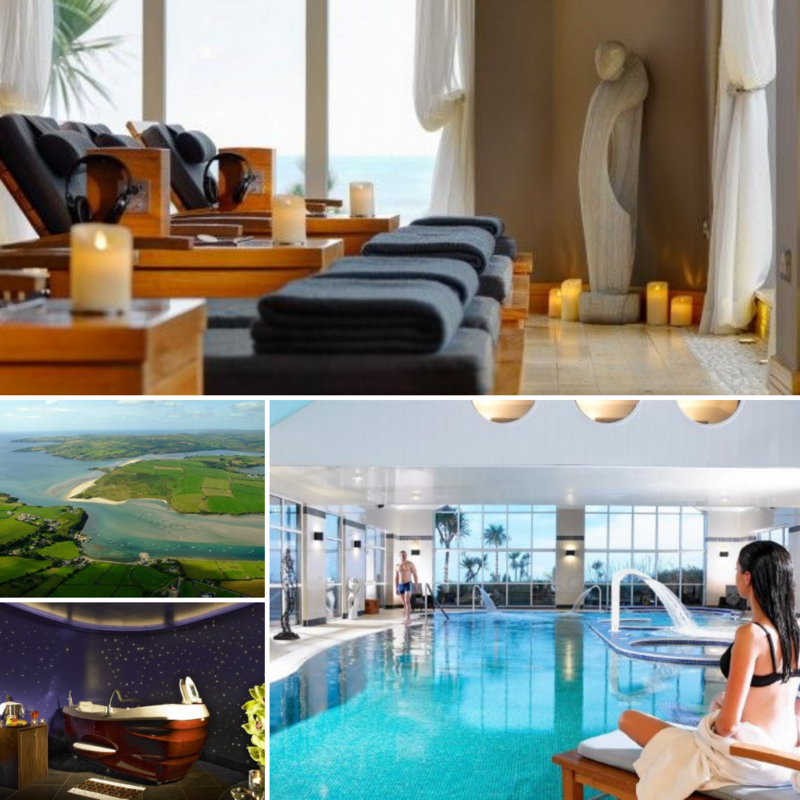 Thankfully, Ireland is filled with many luxurious spa retreats that bride tribes will love. 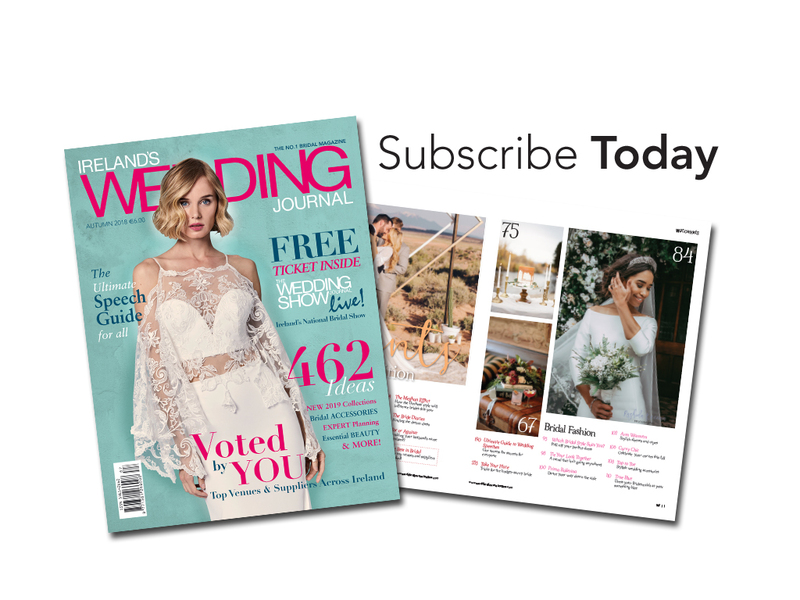 The WJ Team have managed to pick fifteen of the best. 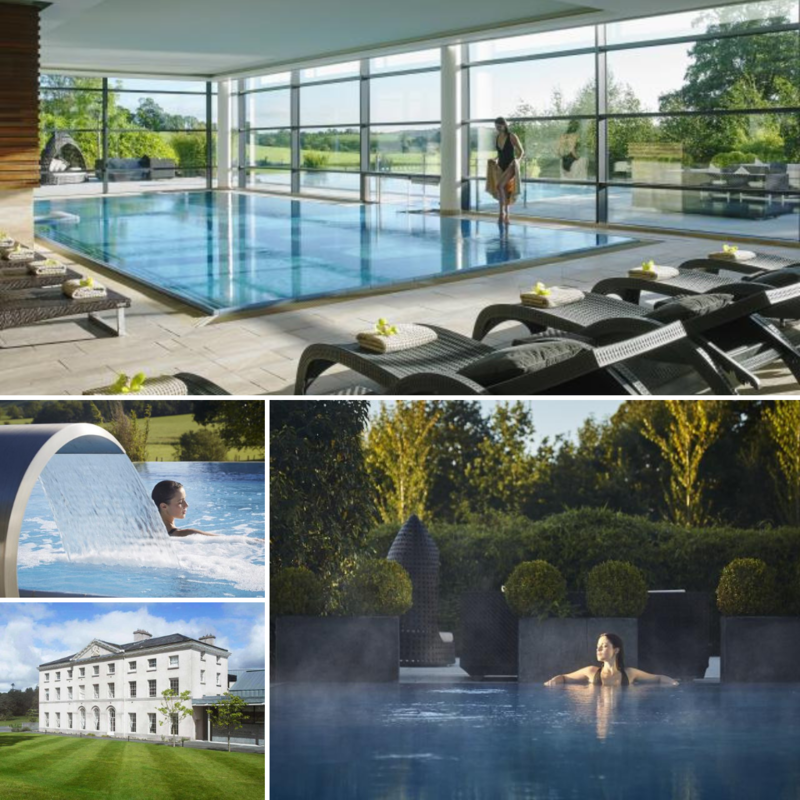 Thirty minutes from the city of Belfast, Galgorm Resort and Spa is the Global Luxury Spa Hotel Of The Year 2018. 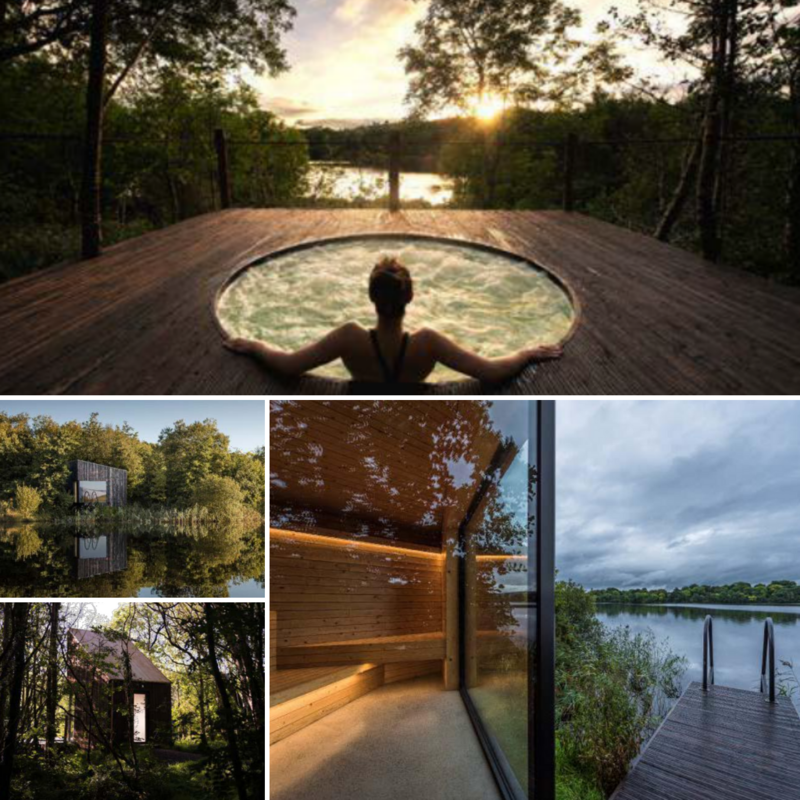 Its Thermal Village is the first of its kind in Ireland and includes facilities such as a Celtic Sauna, Snow Cabin and Serenity Garden. Guests can relax in the Organery after their treatments with beds and swing chairs to view the tranquil scene of the river and gardens. 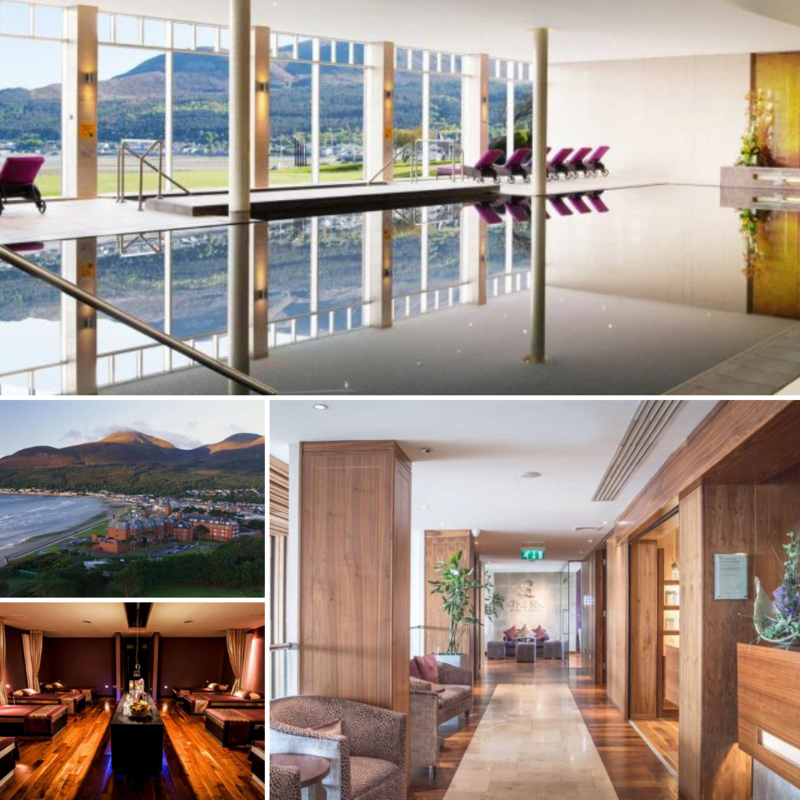 At the foot of the Mourne Mountains, Slieve Donard spa overlooks the beach and offers floor to ceiling views. Guests can enjoy advanced techniques mixed with ancient therapies. Bride tribes can enjoy a bamboo massage or a Celtic Journey consisting of an ocean wrap and sea shell massage. 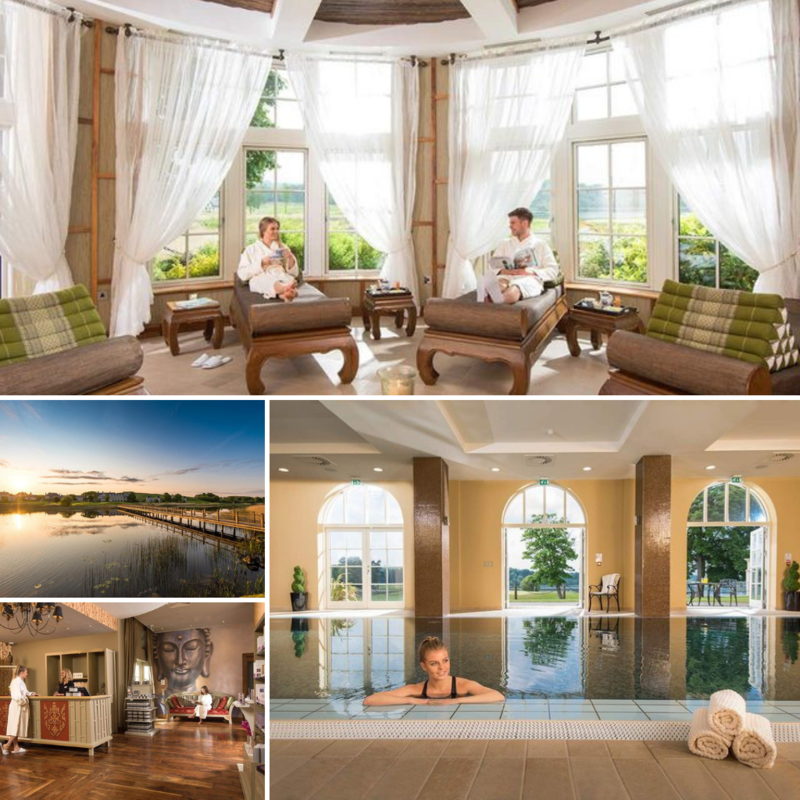 The Ladies Retreat package will have the bride tribe loving the Rock Sauna and beauty treatments from ESPA. This 44,000 square foot adult only spa is based around its beautiful surroundings. Bride tribes can enjoy treatments using ESPA and Yonka products, such as the Lavender Lullaby. As well as luxurious treatments, step into the wonderful infinity swimming and hydrotherapy pool, a water mint Thermal Suite or Salt Inhalation Room. Found also at Farnham is stream walk or ice fountain, with great health benefits. On the shores of the Fermanagh Lakelands, sits the multi award-winning Lough Erne Resort. 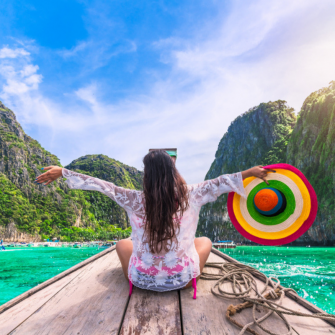 Journey East to The Thai Spa with a mixture of traditional Thai treatments such as Thai massage, the Sabai Sabi and Lap Sabai Rooms, as well as more well known treatments. 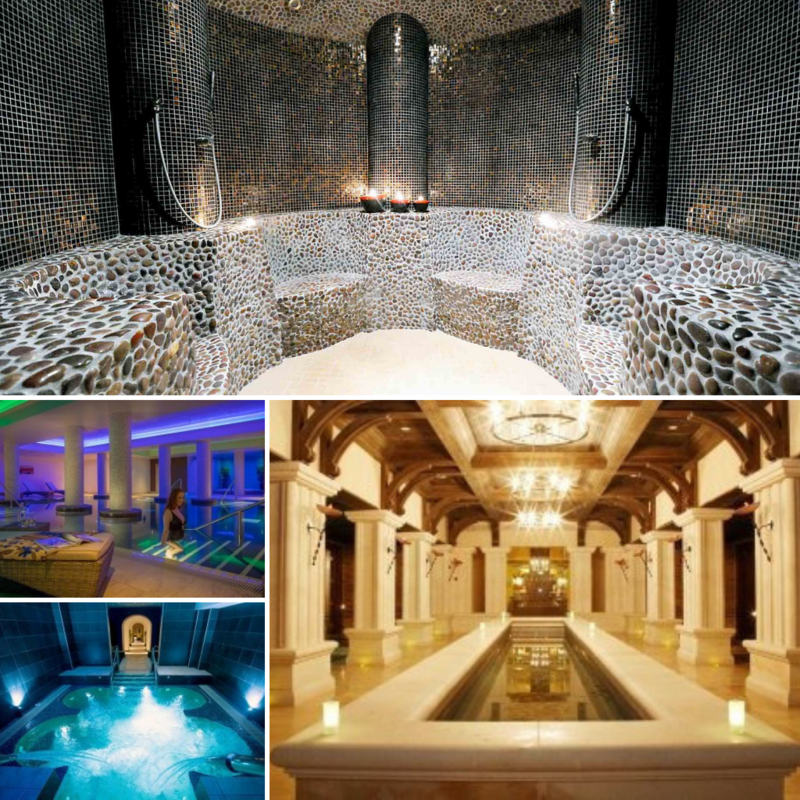 There are many places to relax, most notably the Crystal Aroma Steam Room or Jacuzzi. In the middle of Northern Ireland’s capital city, The Merchant provides a sanctuary from the hustle and bustle. Relax with a mixture of Voya, Elemis and Cosmedix treatments before drowning out worries in the Hydropool, Thermal Lounger or Steam Room. 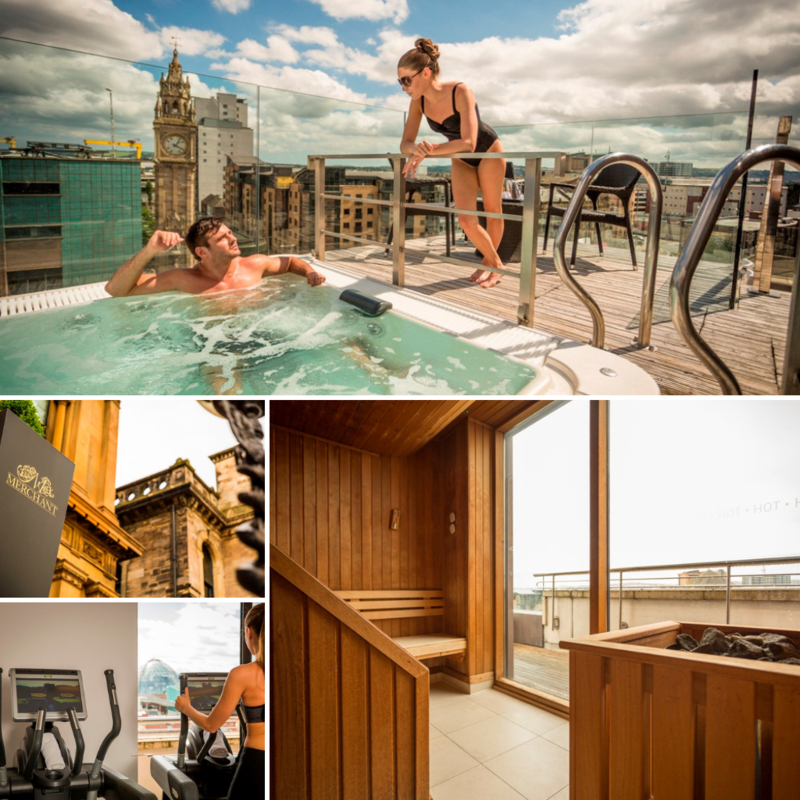 View the bustling city of Belfast and the surrounding hills from the luxury of a Jacuzzi too! The bride tribe can enjoy full or half day treatments, including beauty treatments too. Twenty miles from the Donegal coast, Finn Lough Resort enshrouds guests in the Element Trail Experience. Designed to award physical efforts, the two-hour spa trail sees guests enjoying all sorts of luxuries, including a salt room with a float pool, lakeside sauna, aromatherapy cabin, hot tub by the bay and a relaxation suite. To reduce crowding, two people enter every thirty minutes, giving plenty of time to indulge! 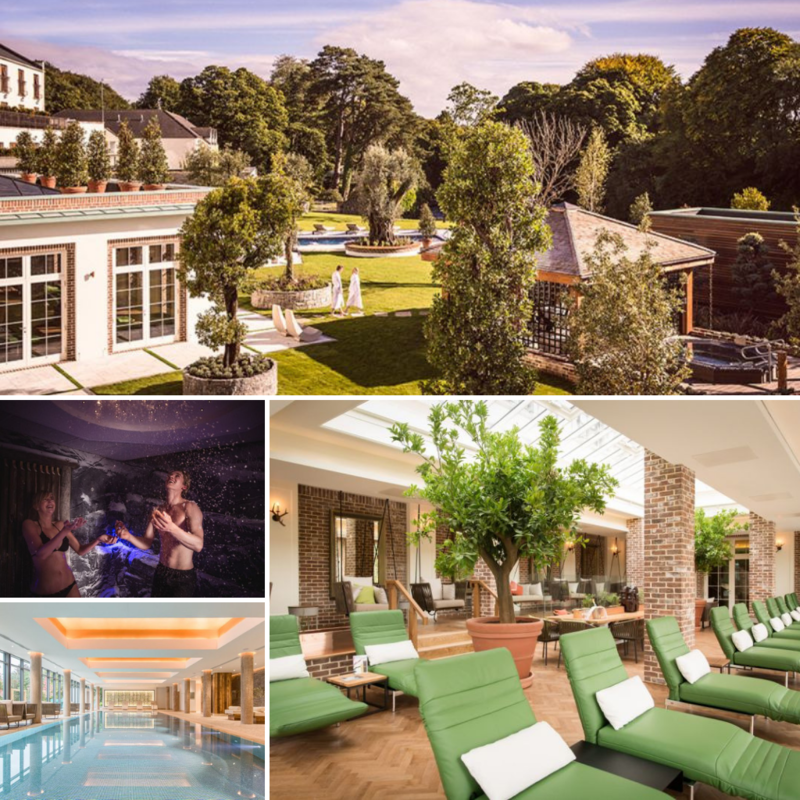 On the grounds of Summerhill House Hotel is 2019’s most outstanding and wellbeing Irish spa. Rainforest Spa is a modern self-care destination that focuses on nutrition and lifestyle as well as spa treatments, with yoga and Pilates available as well as nutrition coaching. 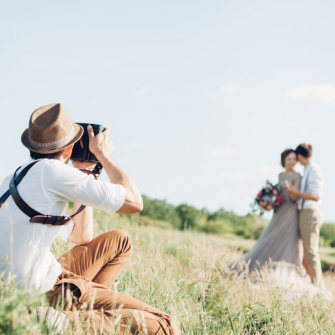 Quite good for brides we think! 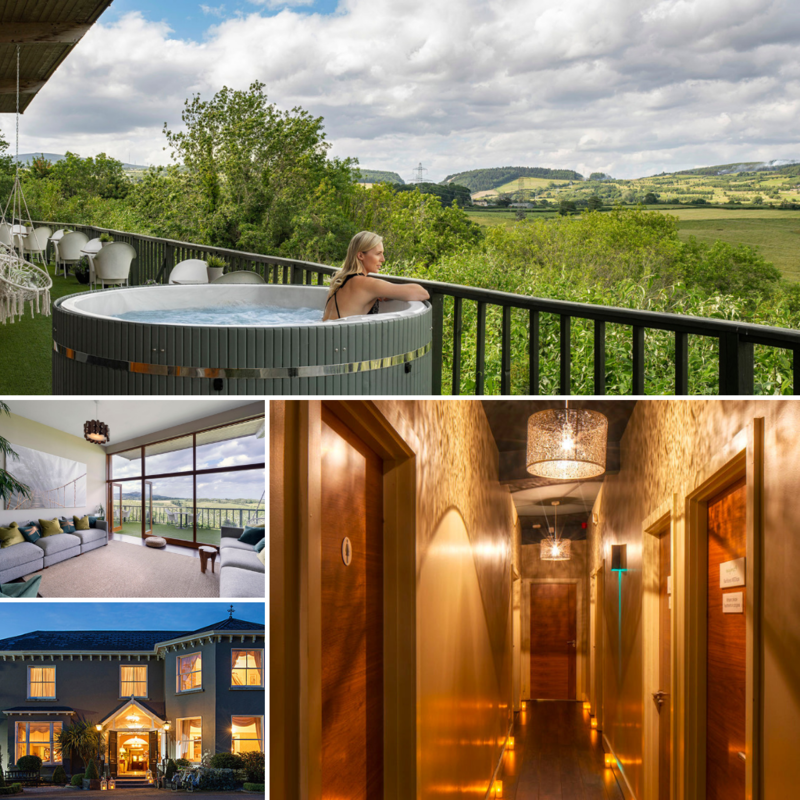 Chill out in a hot tub overlooking the wondrous Wicklow countryside after the aesthetic and wellness treatments. 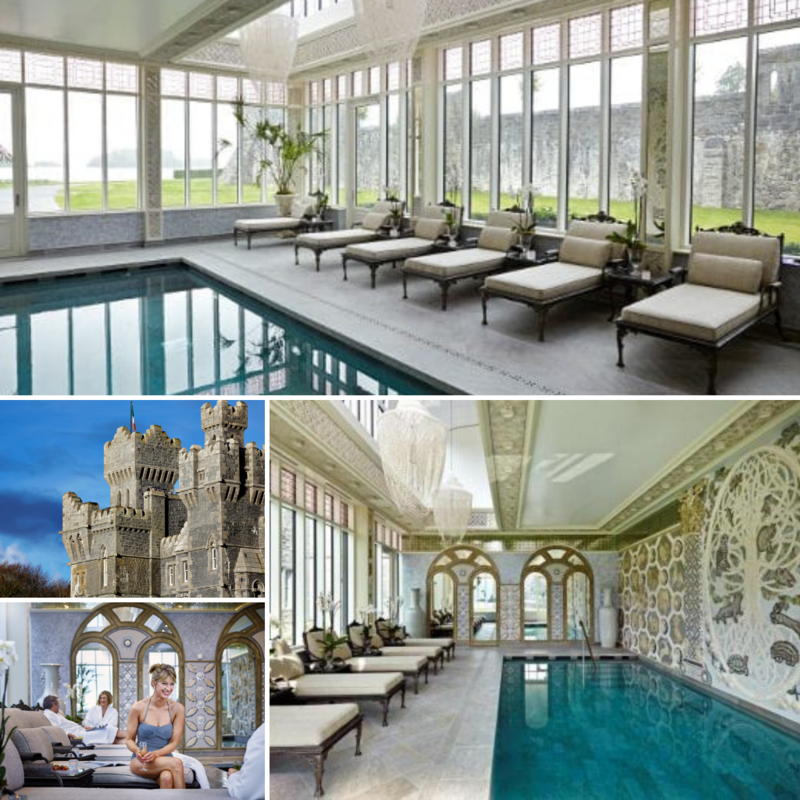 Voted Ireland’s Best Spa 2017 and Spa of the Year 2018, Ashford Castle certainly doesn’t disappoint. With treatments being personalised per guest, ancient wisdom combines with modern expertise. 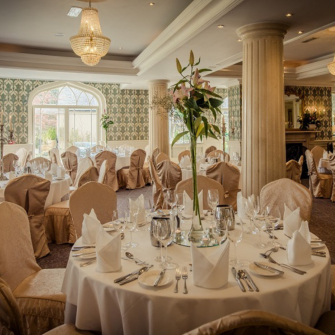 Seashell chandeliers and the Tree of Life Mural offer complete relaxation as guests wander from the Hamman to the terrace area that overlooks one of Ireland’s largest lakes. As one of the world’s leading spa destinations, Monart Spa offers a state of the art thermal area that is described as the heart of the ‘Monart Experience.’ Based on an ancient heating and cooling bathing, the bride tribe can enjoy heated benches, Hydro pool, a Sanarium, Steam Room, Finnish Sauna and the chilling ice bucket shower in the outdoor log cabin! Surrounded by the natural beauty of the Ring of Kerry, Parknasilla Spa puts an emphasis on relaxation and therapy, with soothing shades of cream and caramel. Large walk in showers, oversized treatment couches, ice fountain and salt room await for Elemis and Neom treatments. 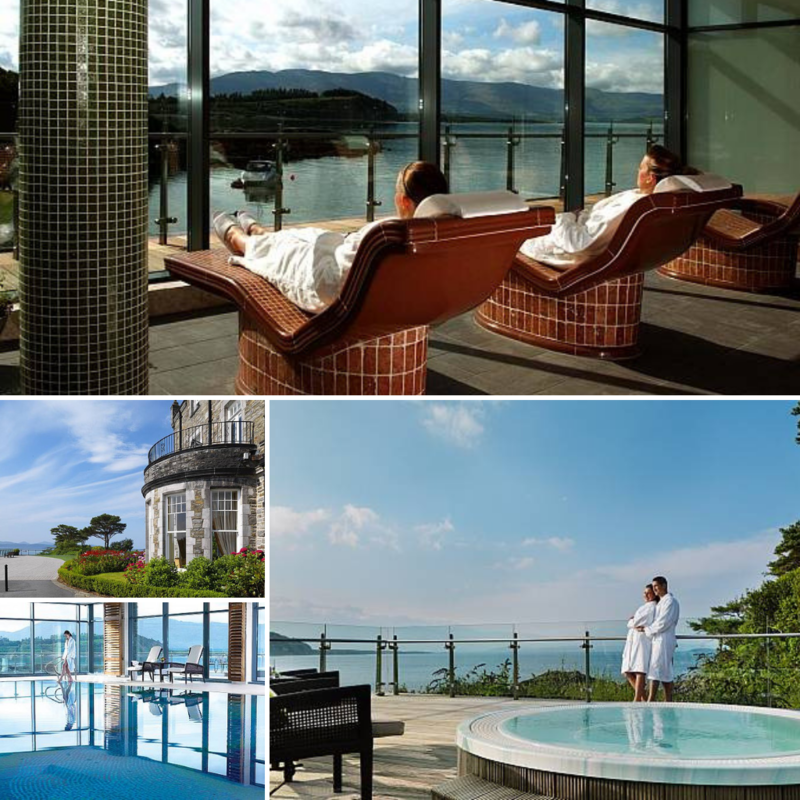 Relax after the Thermal Suite with floor to ceiling panoramic views of Kenmare Bay. 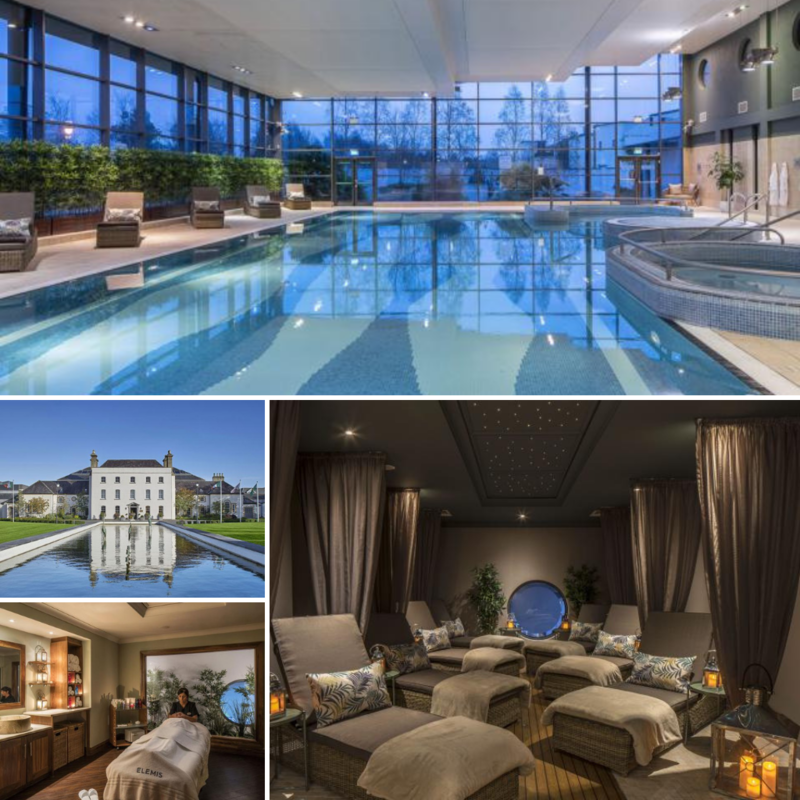 Thirty minutes from Dublin City Centre, the Johnstwon Estate is where Georgian grandeur meets modern day indulgence which definitely stretches to the spa! Enjoy Elemis treatments such as facials and massage treatments including Swedish, Lomi Lomi and Lava Shell. As well as that, there’s holistic treatments and beauty rooms. The bride tribe would definitely enjoy a relaxing weekend or day break package! 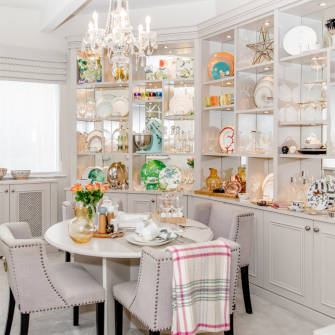 With it recently being added to, Kilronan Castle is a place not to miss. In fact, it might a place the bride could consider coming with her other half, what with a private mud chamber and steam room or a private chill out suite and Jacuzzi available! As well as that, there’s focus on the hot and cold, with a dry sauna, light steam room and energy pools. 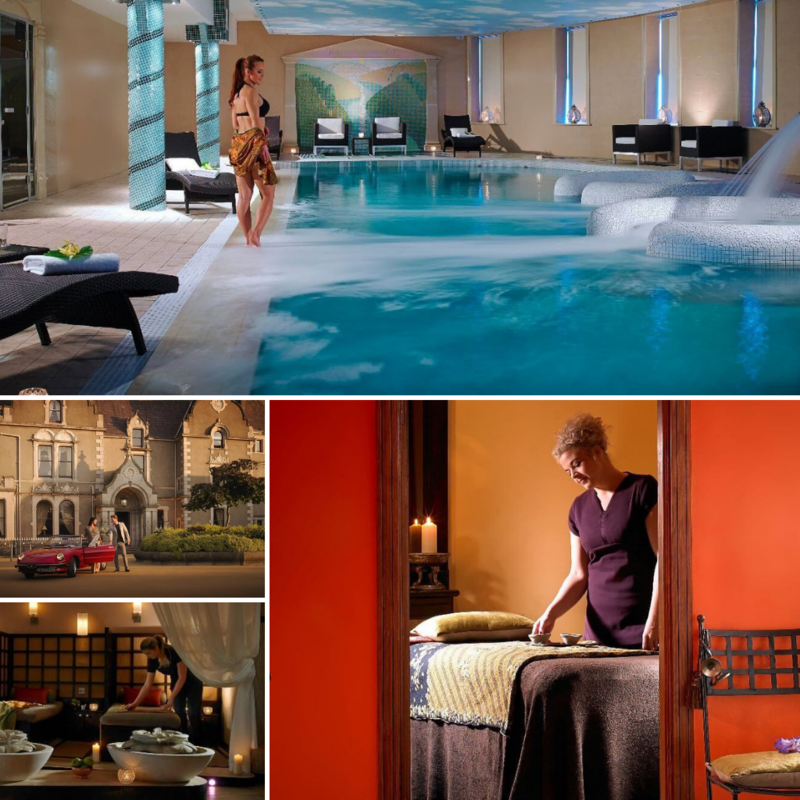 Over thirty minutes from Dublin, this multi award-winning spa also boasts a state of the art gym. Guests can indulge in Elemis treatments that are tailored to personal skin and body types. Guests also have the opportunity to purchase Elemis products to take away with them too. 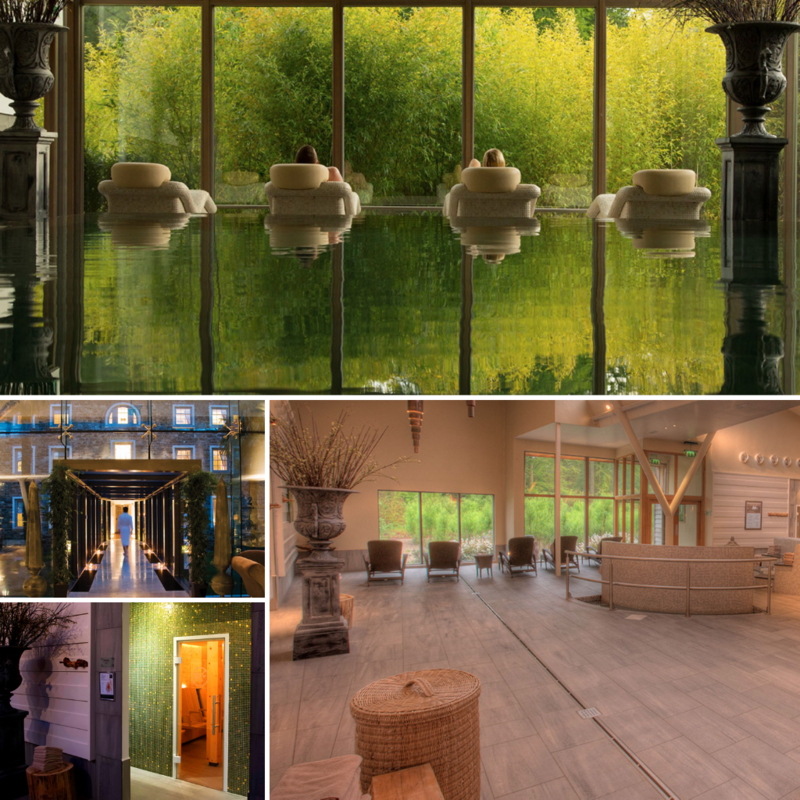 As part of the ‘Girls Day Out’ package, the bride tribe could enjoy an Oriental Chocolate Rasul at Killashee! The place of the first Seawater Spa in Ireland, Inchydoney Island has been voted the Leading Spa Resort for the seventh time. Seawater treatments include, massage bath, chocolate bath, algae leg wrap and Pressotherapy, with Elemis and Les Luneides Paris used for both Seawater and Signature treatments. The Relaxation Room is flooded with ocean views for days. 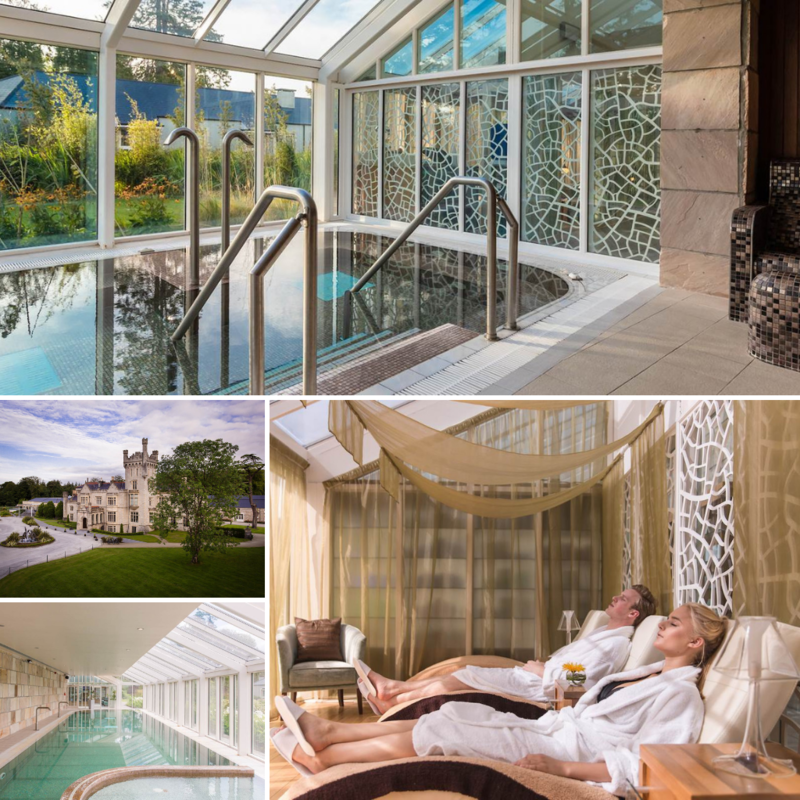 Although spa goers must be hotel guests, we don’t see a problem with this at the five-star Lough Eske Castle situated on one of the most beautiful coasts! Take in the mesmerising views while wandering from infinity pool to ice fountain and Thermal Suite. Kick back and relax with Anne Semonin and YonKa products. Bride tribes can easily make a weekend off it here among the rugged Irish coastline. « Have You Tried These Afternoon Teas In Ireland?